In life there are several things that we have to pay for that can take us a long time to save up for. Buying a house, going on holiday, paying for a wedding and buying a car are a few of frequent purchases that individuals have to make at some point in their lives that will often cost a significant amount of money. If you are able to shop around for the best deals on each of these, you can find a less expensive yet equally as valuable version of each and the same concept applies to finding cheap driving lessons online. There’s a misconception among many individuals looking for driving lessons that the process is an expensive one that it will often leave the individual out of pocket, however this is not necessarily true. If you are able to apply the advice contained in this guide it’s possible to find affordable driving lessons in your local area. If you know where to look and have the relevant tactics you will be able to find reasonable priced lessons and to help you with this we’ve compiled our top two tips on how to do just that. There are many driving schools competing for prospective customers and because of this they are often able to offer deals to new drivers who are just starting out. These deals are great forgetting new learners on to the road and you are able to take advantage of these offerings if you find a few driving schools in your area and signup to each to take advantage of the deals they have on offer. If you are able to do this you can learn to drive for less than you would if you booked 40 lesson all with the same instructor. If you want to use this tactic ensure that the deal offered does not only apply to new learners. Some schools try to combat introductory lessons shoppers by explicitly stating that the offer is only valid for new learners. You can visit BookLearnPass for a list of local driving schools if you are interested in employing this tactic. As with most things in life you can get a discount if you buy in bulk or guarantee your supplier or tutor in this example, a certain amount of money. If you are able to guarantee your instructor a set amount by paying upfront for your lessons, it’s possible to negotiate a discount because of it. When contacting a prospective driving school, explain that you are looking to block book your lessons, then request a discount because of this. 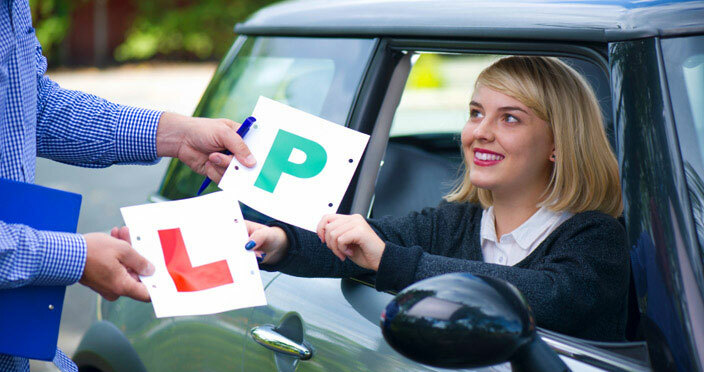 Driving schools will often have a deal for learners who pay upfront and you can often save a considerable amount of money on your lessons if you adopt this tactic. It’s not impossible to find cheap driving lessons and hopefully the tips and tricks contained in this article will assist you on your search fo reasonable priced lessons in your local area.